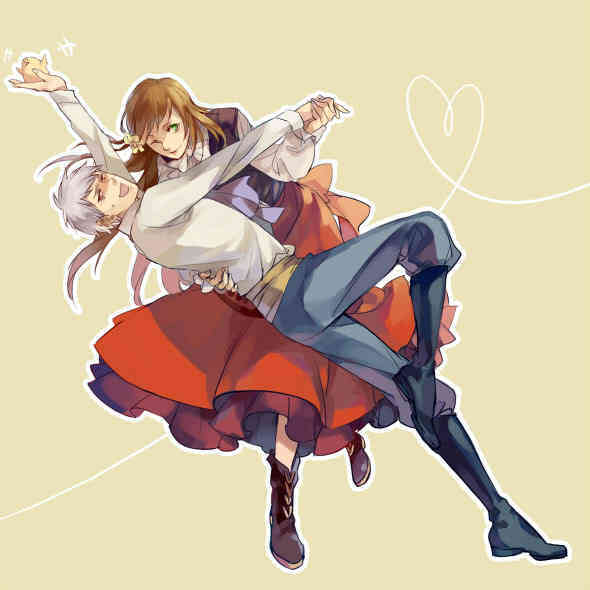 PruHun Dance. . Wallpaper and background images in the Hetalia club. A Guide to Penulisan Fanfictions and Roleplaying Accurately.